Answering Services in Alberta for Plumbing & HVAC Companies — Intercon Messaging Inc.
We are here to help plumbing & HVAC companies serve their customers with 24/7/365 call center services, telephone answering services, work alone monitoring, GPS monitoring and Virtual Receptionist solutions. When customers call for trade services, they can be frustrated by the problem they are facing and they may be in need of immediate help. They want to talk to a knowledgeable and professional person who can give them the information they need. Like your customers, your business needs assistance too. You need help to protect your most valuable assets: your employees, tools and facilities. Intercon Messaging can help keep your customers satisfied and your business assets protected. Many trade companies have multiple departments and need a skilled service that can determine the appropriate course of action for each call. 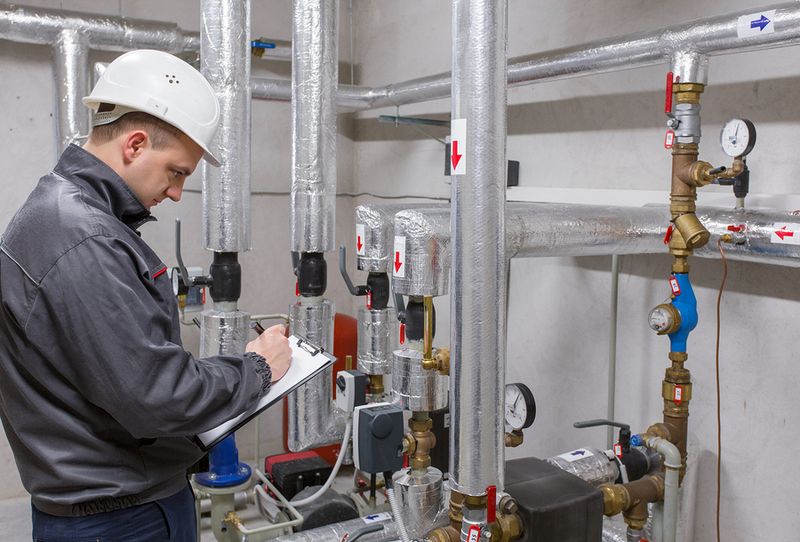 We work with many companies across North America with divisions in plumbing, mechanical, HVAC and more; we understand your business and will steer your callers in the right direction. The demand for your business services can be 24 hours and customers seeking your services want short wait times and help dispatched right away. Intercon Messaging’s experienced agents can deliver exceptional customer service and route the calls based on agreed upon processes and procedures. — Mack Erno, ATM Services. Keeping your employees safe is a key business concern. Any time you have employees working alone, a customized check in system can bring peace of mind. We can help with a check in schedule designed to suit your needs, with reports generated in formats that integrate easily into your business practices. With employees, trucks and equipment to keep track of, our trained agents can provide GPS coordinates and consistent communication to track of all of your highly valuable assets.